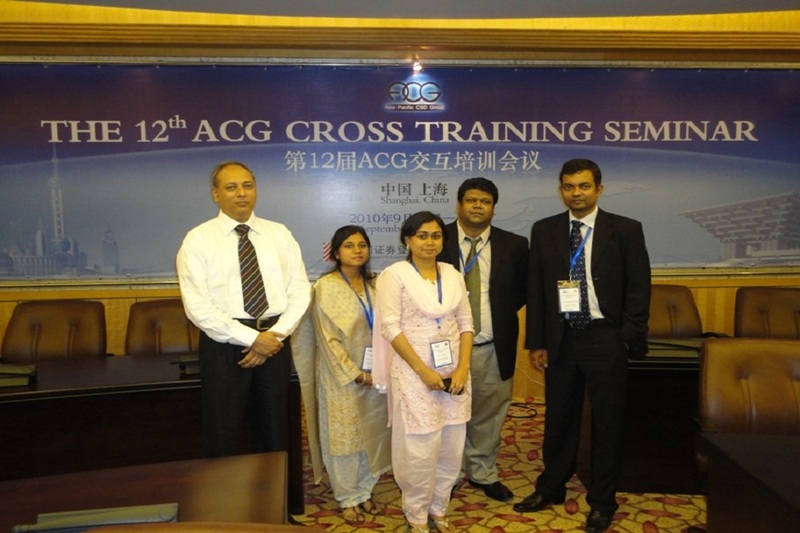 11th Annual ACG Cross Training Seminar, Dhaka 2009. CDBL's SMS Alerts Service contract signing, 23rd April 2009. Training on 'HPUX System & Network Administration' at HP Singapore, May 2007. 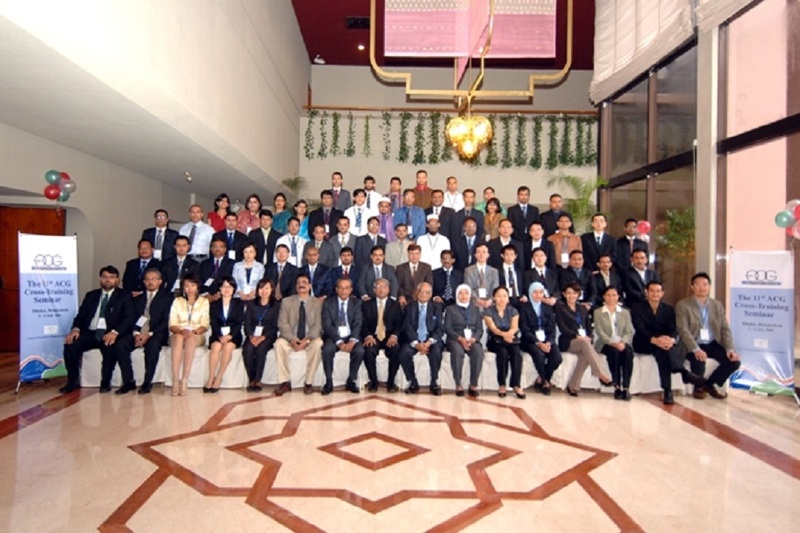 9th Annual ACG Cross Training Seminar, Malaysia 2007. 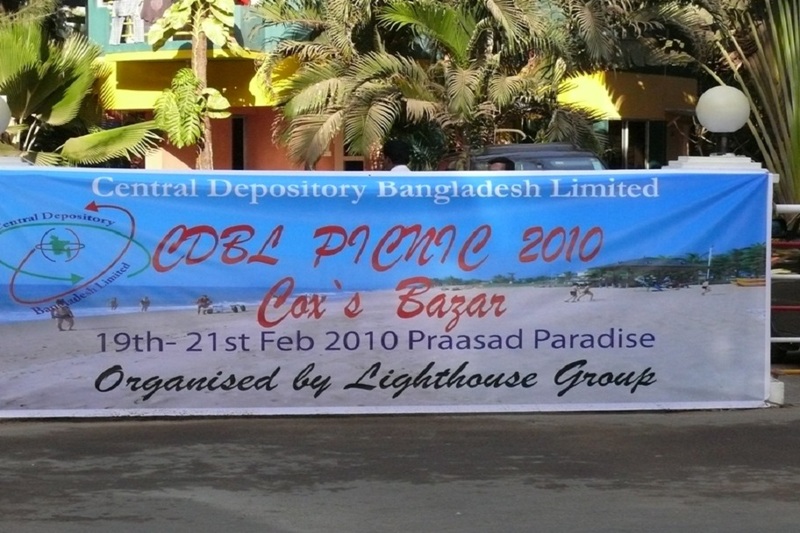 CDBL Online Balance Inquiry Service inauguration August 2006. Training on 'HPUX System & Network Administration' at HP Singapore, May 2006. 10th ACG meeting, Pakistan 2006. 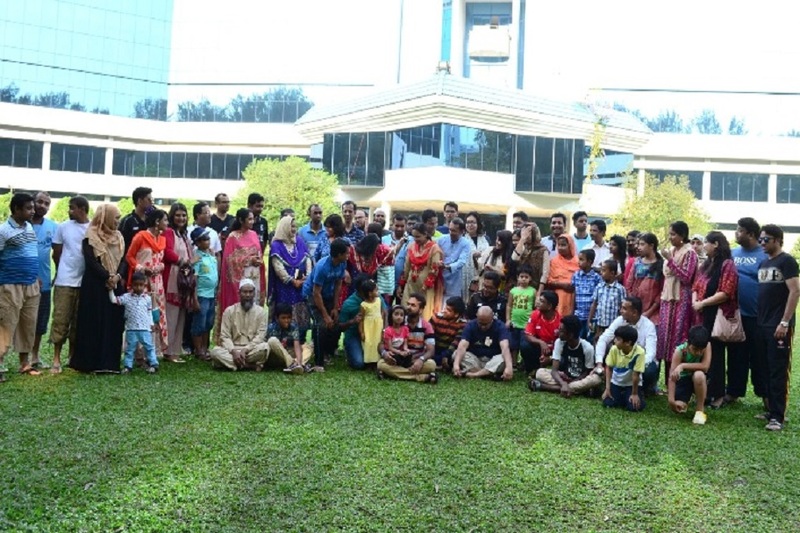 11th Annual ACG Cross Training Seminar held at Hotel Pan Pacific Sonargoan, Dhaka, Bangladesh in 2009. 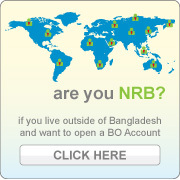 Mr. Rafiur Rahman Khan Yusufzai Managing Director of E.B. 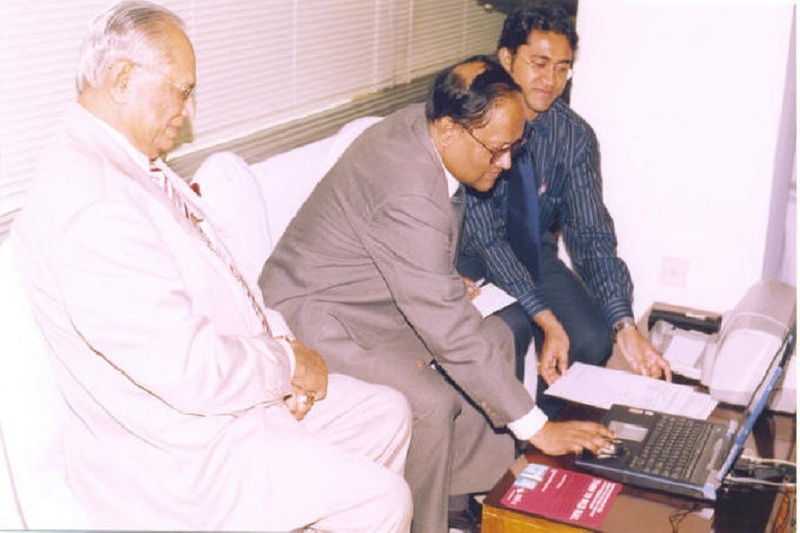 Solutions Ltd. contracts with CDBL's Managing Director and CEO Mr. M H Samad. 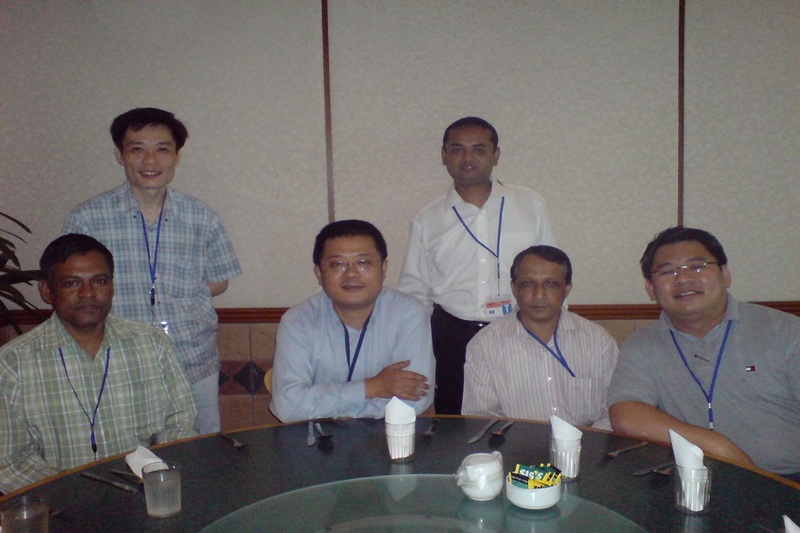 Some members of our technical team are seen with the trainer of Hewlett Packard (HP) in Singapore May '2007. 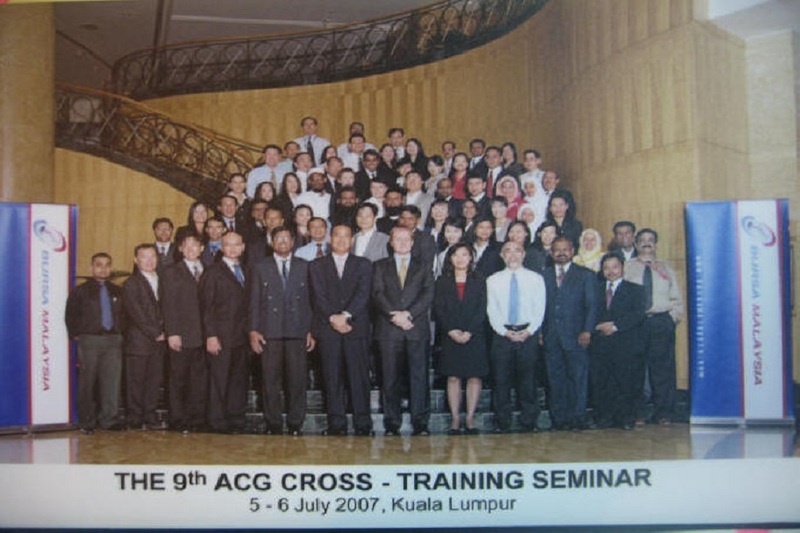 Four of our members participated at the 9th Annual ACG Cross Training Seminar held at Kuala Lumpur, Malaysia in 2007. The Chairman of Securities Exchange Commission (SEC) Mr. Faruque Ahmed Siddiqui is inaugurating the opening session of our Online Balance Inquiry Service. Seated next to him is the Chairman of CDBL Mr. Samson H. Chowdhury. 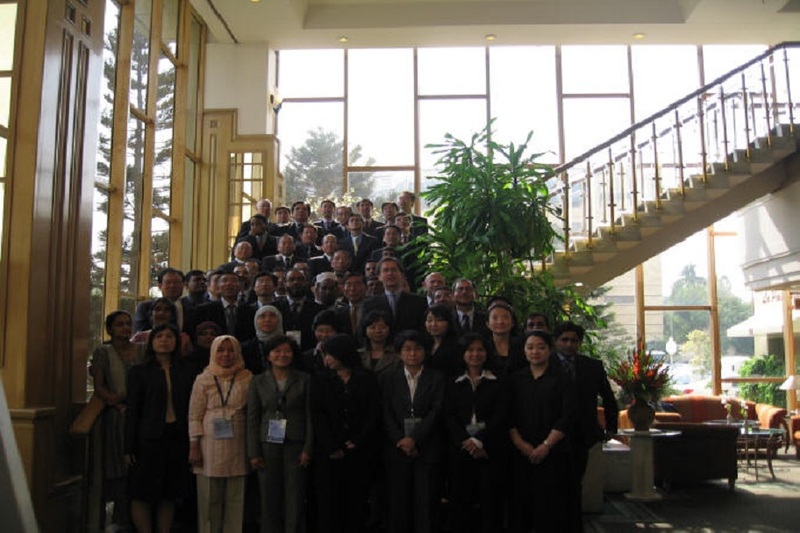 Some members of our technical team are seen with the trainer of Hewlett Packard (HP) in Singapore May '2006. 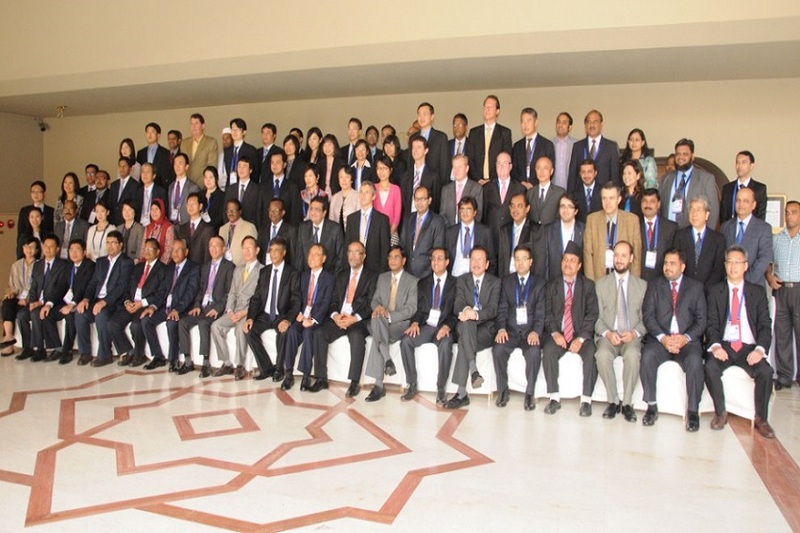 Four of our members participated at the 10th ACG meeting held at Karachi, Pakistan 2006.